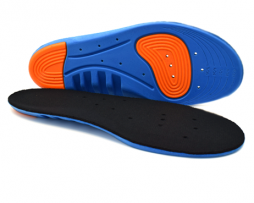 Our amazing new 3/4 length Arch supports help by stabilizing and balancing the foot. 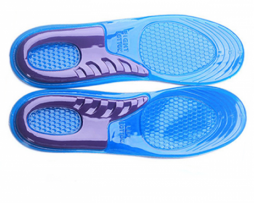 It absorbs any shock on the foot, reduces friction and will make your favorite pair of shoes comfortable to wear. 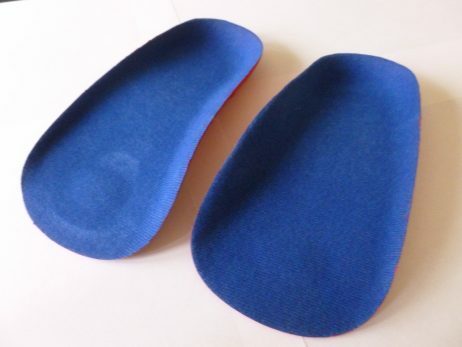 Specially designed orthotic corrects posture and provides relief from lower back pain, knee pain or painful arches. SUPER!!! I tried just about everything you can possibly think of to cure my footpain to no avail that is until I got my hand or rather my feet on these! PERFECTO! I got the 7-11 size and they fitted perfectly for me and £6.99 is a bargain too! I picked these ¾ length orthotic over the other insoles on nuovahealth because I wanted something unnoticeable, lightweight and small to fit into my shoes and to help support an cushion my arches as I lately I have been getting quite a lot of aches around that area and wanted to put a stop to that before it develops into something more serious. These inserts are exactly what I wanted and have done my feet a lot of good! Now at the end of the day my feet aren’t raw red and painful but are just as fresh and comfy as they were at the start of the day. Got mine pretty fast! Great seller… would buy again! I bought these ¾ length arch supports because I was getting real tightness and inflammation around my arch of my foot when I ran. After speaking with a couple of my mates who are also runners I found out that these problems are early warning signs of plantar fasciitis. 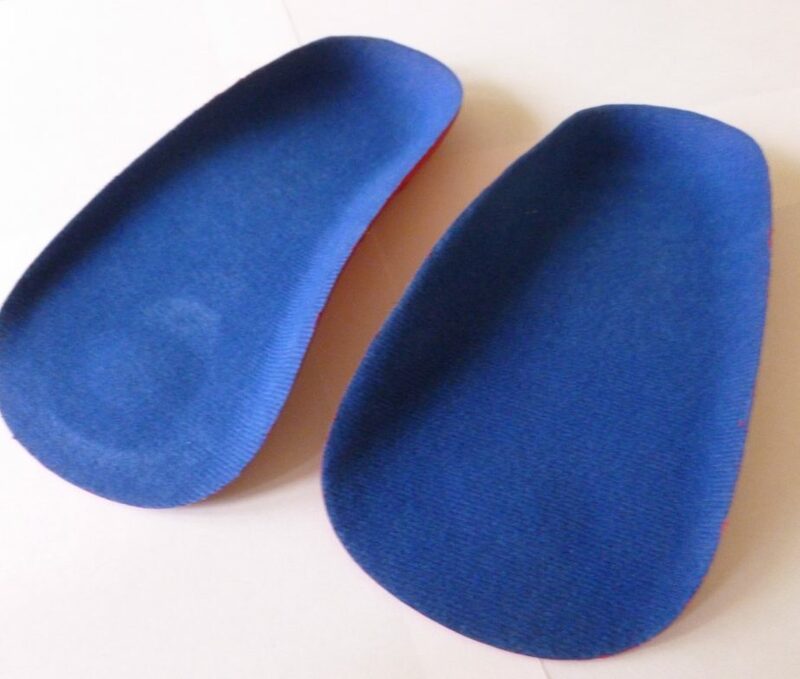 Since buying these soles I have seen a huge difference and my feet no longer ache or tight. I would really recommend these to any one who is either wanting to prevent plantar fasciits like me or feet hurt whilst running. Top notch quality and really quick delivery. 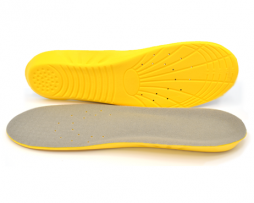 Was going to invest in some expensive custom made orthotics but now I dont need to (plus saves me from wasting my time getting a gait analysis and all that messing around). Couldn’t be more happy with these soles as they have cleared up completely the niggling pain I had when out running. Just about to buy my second pair for my normal shoes as we speak.